The Rosie Show: What went wrong? 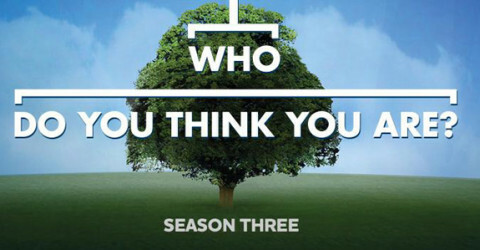 Jeff Lewis reinvents the home makeover show! 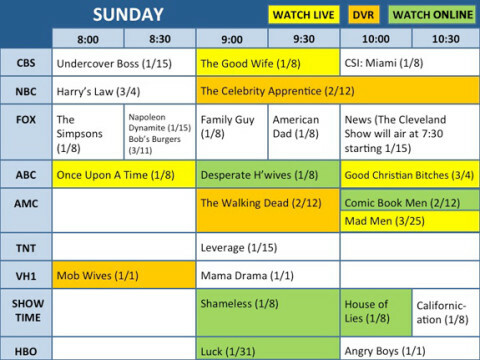 Spring TV 2012: Your Sunday night survival guide! 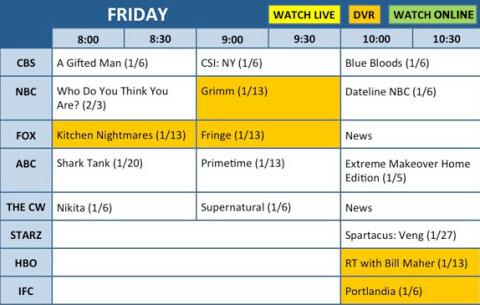 Spring TV 2012: Your Friday night survival guide! 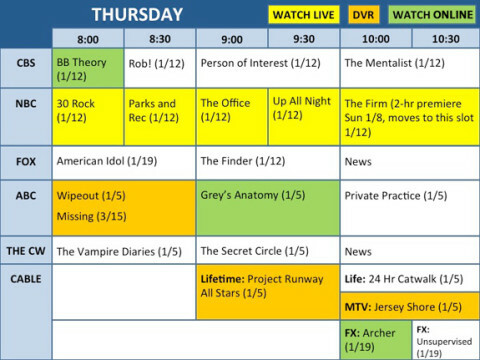 Spring TV 2012: Your Thursday night survival guide! 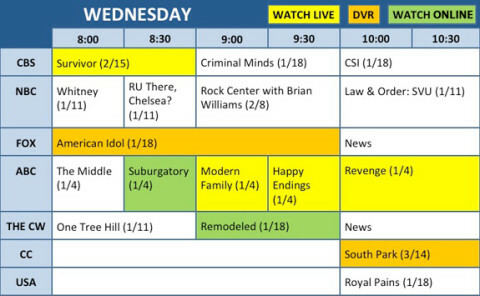 Spring TV 2012: Your Wednesday night survival guide! 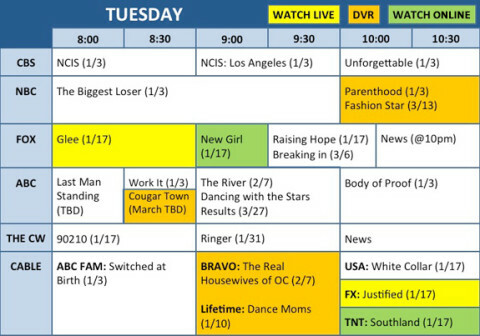 Spring TV 2012: Your Tuesday night survival guide! 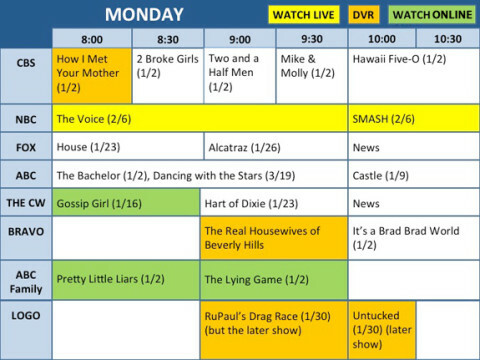 Spring TV 2012: Your Monday night survival guide!